FiftyThree, creator of Paper (the sketching app voted 2012 iPad App of the Year by Apple), has just launched the iPhone app version, and we’re proud to have been their product development research partner! 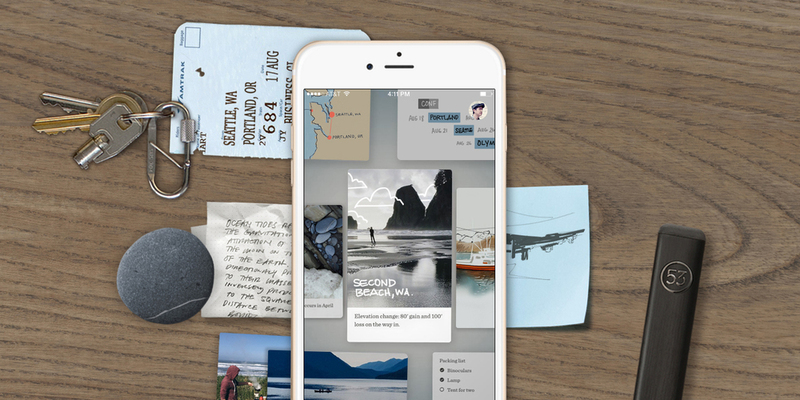 Rather than taking their existing iPad version of Paper and shrinking it down for iPhone, FiftyThree chose to rethink how users would approach Paper on the iPhone, guiding the app’s design overhaul. Among other insights, FiftyThree found that most users capture concepts on their mobile phones by snapping pictures, which is a marked difference from how users capture concepts via tablet, leading to the company’s seismic shift in approach to updating Paper for smartphones. Check out our case study. View more on Fast Company.